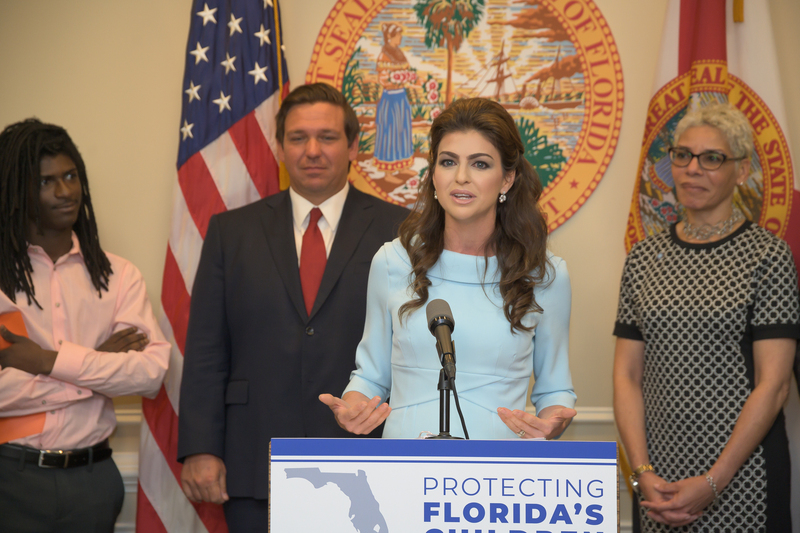 Tallahassee, Fla. – Today, Governor Ron DeSantis, in celebration of April as Child Abuse Prevention Month, announced the appointment of First Lady Casey DeSantis as Chair of the Florida Children and Youth Cabinet. Governor DeSantis proclaimed April as Child Abuse Prevention Month to remind Floridians of the importance of preventing child abuse and neglect and in recognition of the annual Pinwheels for Prevention campaign. The annual campaign promotes happy, safe and healthy childhoods for all of Florida’s children. Offer a helping hand to children and families in distress. Give an hour of your time to help children and families in your community. Help connect a family in need with resources. Talk to new parents about healthy child development. Pinwheels for Prevention is part of a national movement to change the way people think about prevention. 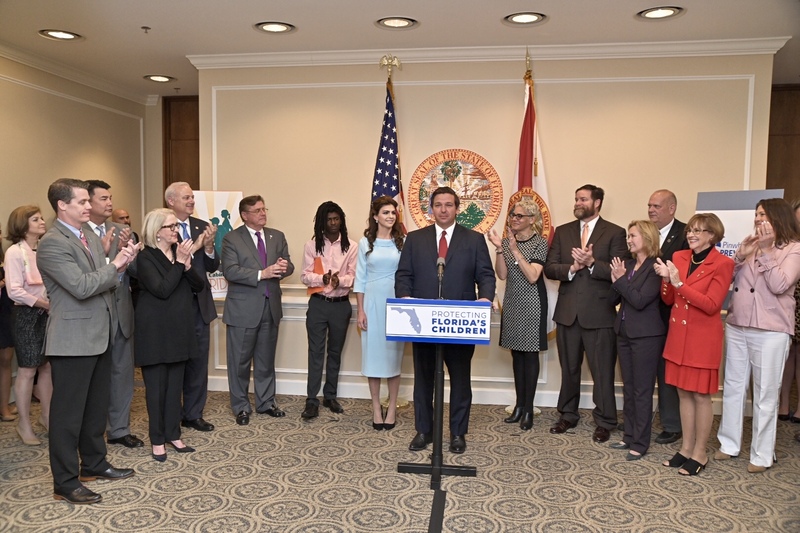 Florida’s campaign emphasizes the importance of learning about healthy child development, reinforcing positive parenting practices and taking action on behalf of the children and families in our communities. The blue and silver pinwheels represent the safe, happy and healthy childhoods we want for all children. 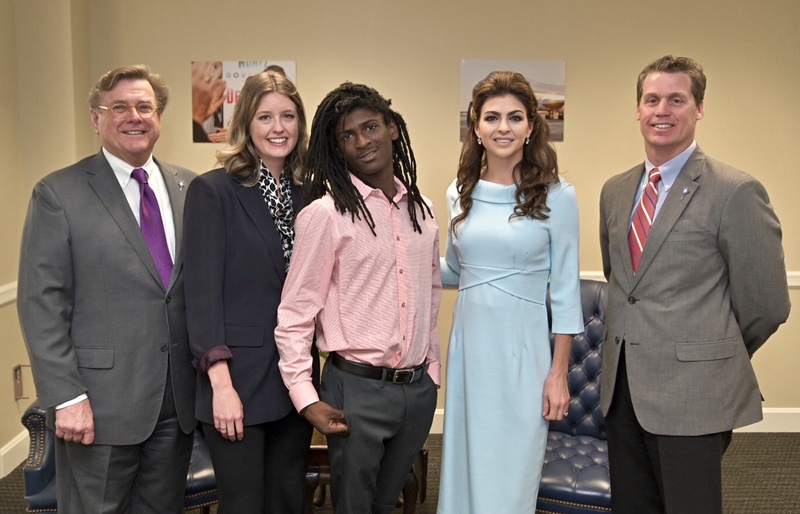 The campaign is sponsored by the Florida Department of Children and Families in partnership with the Ounce of Prevention Fund of Florida, Prevent Child Abuse Florida and numerous partners throughout the state. For more information about Florida’s Pinwheels for Prevention campaign, visit www.PreventChildAbuseFL.org.